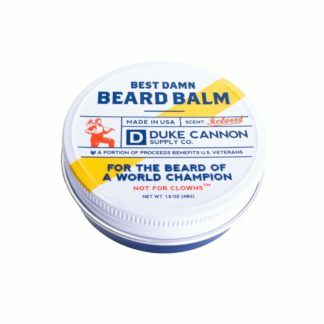 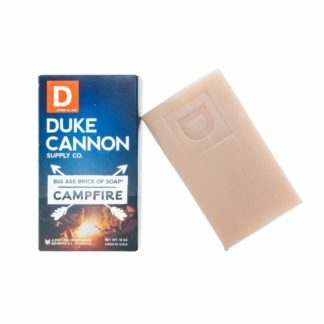 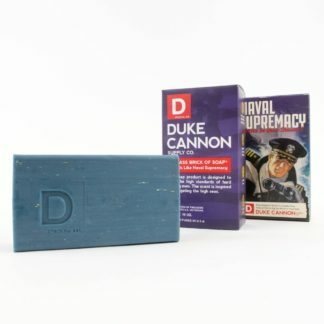 Duke Cannon never drops his soap. 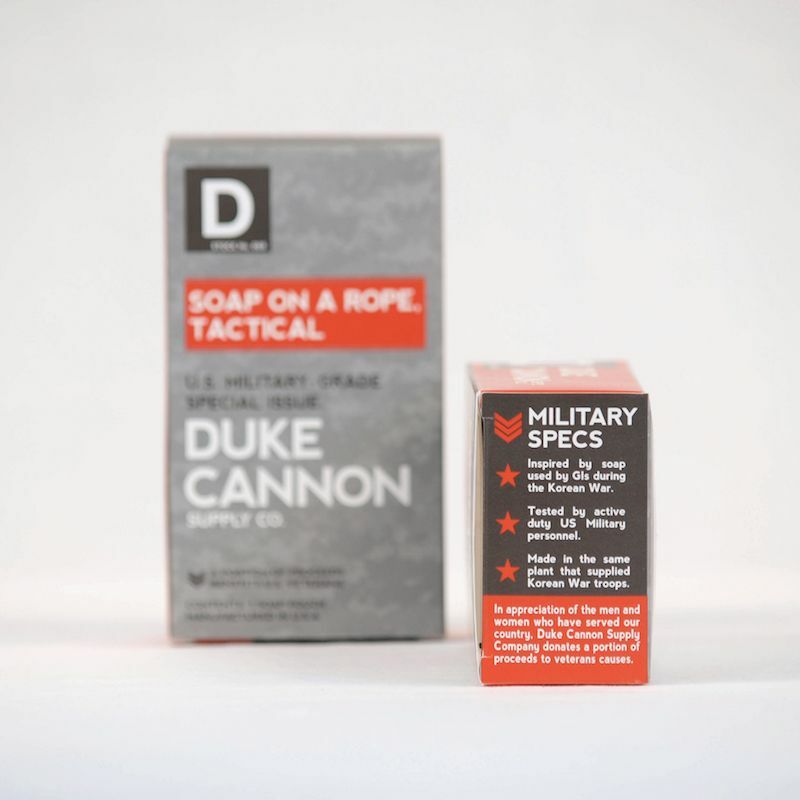 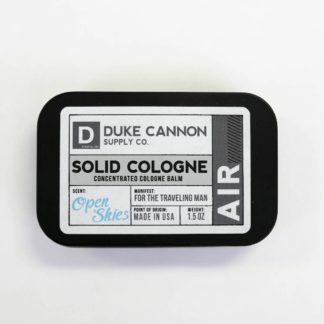 This U.S. military-grade tactical soap pouch should be standard-issue for every shower. 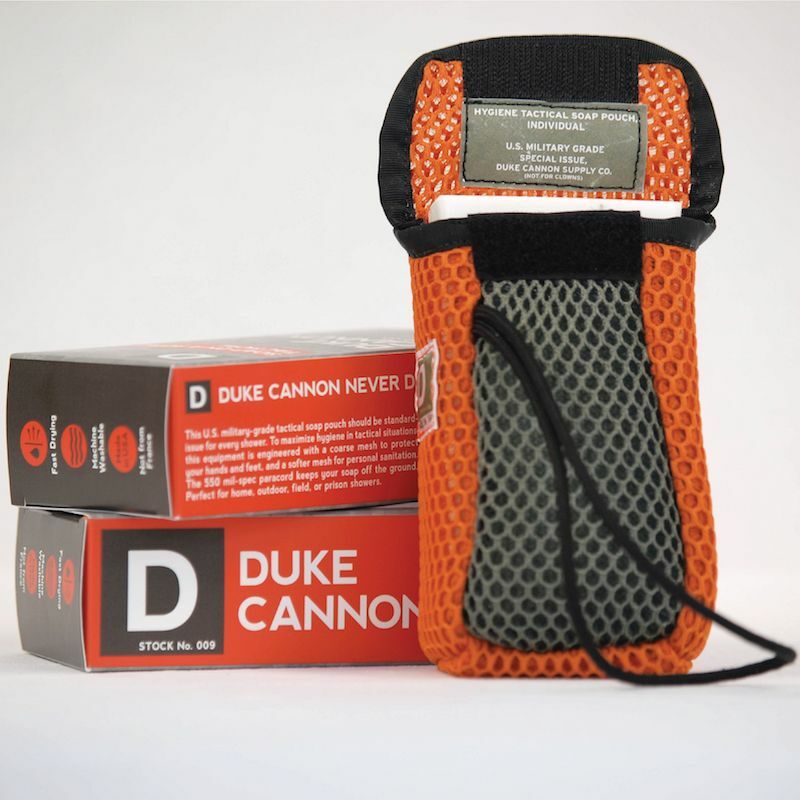 To maximize hygiene in tactical situations, this equipment is engineered with a coarse mesh to scrub your hands and feet, and a softer mesh for less rough areas. 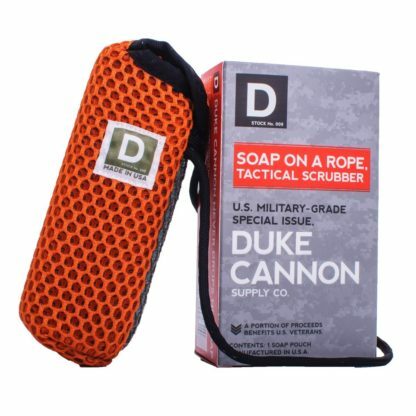 The 550-mil-spec paracord keeps your large soap off the ground. 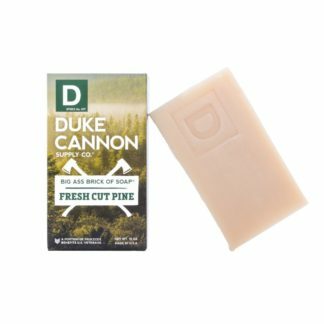 Perfect for home, outdoor, field, or prison showers.